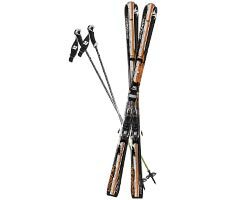 We sell many various ski models, so it’s worthwhile to find out what to look out for to make a successful purchase. 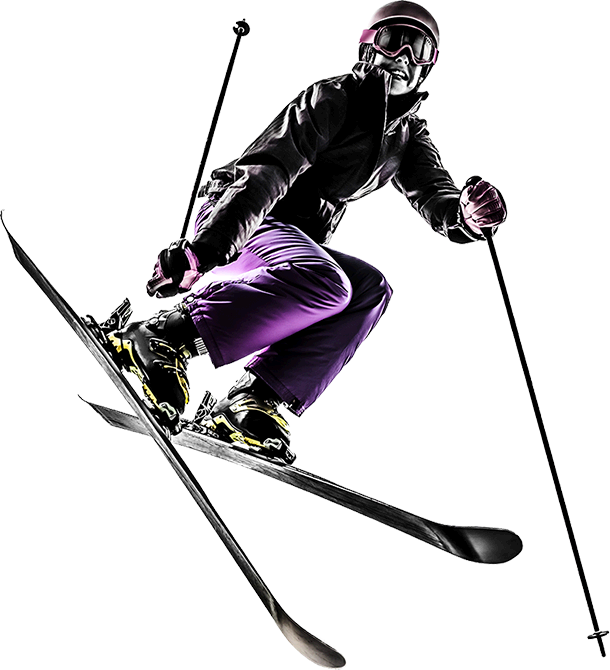 We offer a wide range of ski-boots models, so it’s worthwhile to find out what to look out for to make a successful purchase. 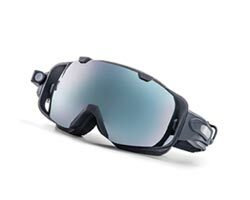 We offer a wide range of ski and snowboard accessories, so it’s worthwhile to find out what to look out for to make a successful purchase. 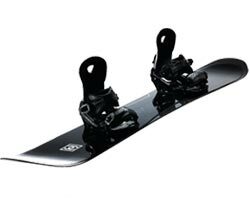 We sell many various snowboard models, so it’s worthwhile to find out what to look out for to make a successful purchase. 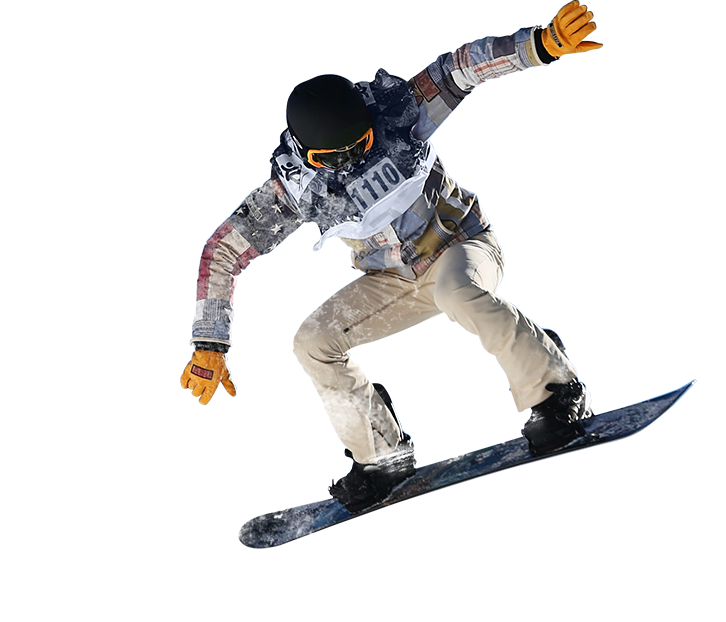 We offer a wide range of snowboard boots models, so it’s worthwhile to find out what to look out for to make a successful purchase. 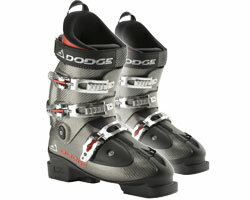 Great choice of accessories, various models of ski, snowboard, etc. 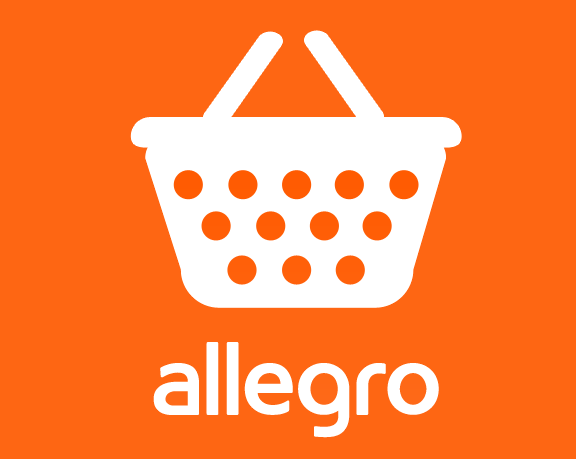 Check our Allegro offer. 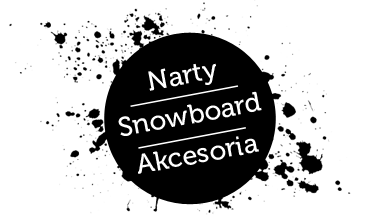 Ski Riders is a ski and snowboard wholesale in Cracow. 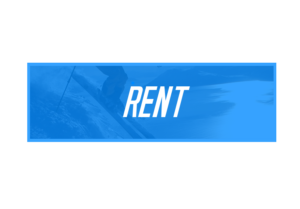 We deal with rental and sale of ski equipment since 1999. 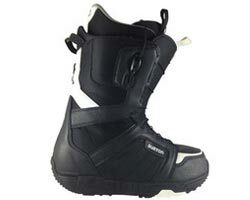 We offer skis, ski-boots, snowboards, ski bindings and many other skiing accessories. 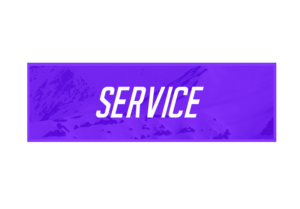 We offer attractive prices, high quality, product return possibility and fast delivery. 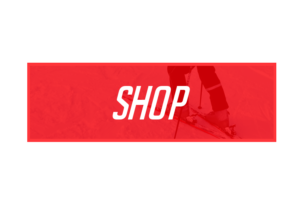 As professional ski instructors we offer technical advice, we help with choosing the right gear, adapted to your abilities.